This section is to help Telly Award Winners publicize their award-winning work. You have been selected as a Telly Award Winner out of 12,000+ entries from all 50 states and 5 continents and now’s your chance to share this outstanding accomplishment with the rest of the world. This also gives you a chance to salute your team and recognize the time and effort they put in to create award winning work. To help out, you’ll find links below to several tools to help you promote and publicize your win. 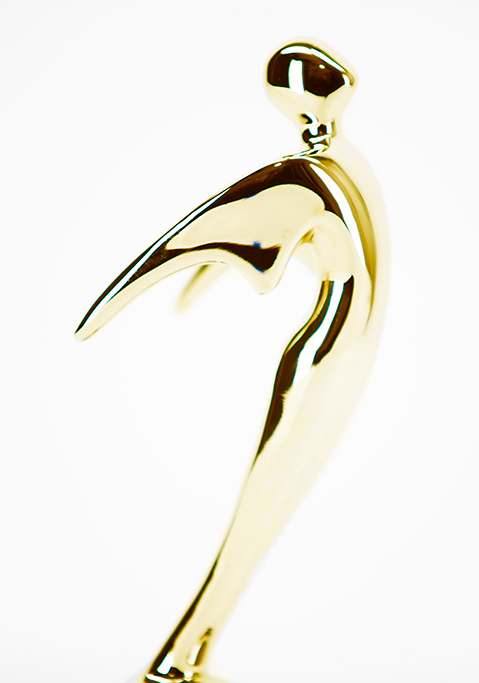 Being selected as a Telly Award Winner presents a great opportunity to create buzz in the media and throughout your industry, bringing you front and center among potential clients and partners. Here you’ll find all Telly Award Press Releases including our Winner Announcement release you can use to promote your win.